“This latest shock for solar shows clearly that the new energy secretary has fallen at the first hurdle. After the Government’s shambolic handling of solar policy over the past few months, Ed Davey should have made it a priority to delay this policy change and get it right. But yesterday’s announcement once again leaves the industry reeling, with tariff cuts going far deeper than the falling costs of installation warrant. “While the Government sounds ambitious in its aims, the actual policy looks weak – with Ministers giving themselves the option of changing the tariff every two months. “The one thing that business needs is certainty, yet these Government cuts are being made so fast that it is destabilising the industry. The proposed tariff cuts also go deeper than the falling costs of installation should warrant. If policy can be changed retrospectively, why should business believe that the UK is a safe place to invest? This week, the government lost its appeal against a judge’s ruling that its move to change the rates for solar feed-in tariffs before the official consultation has ended was “legally flawed”. The high court ruling is a real victory for the solar industry and for those households, businesses and community projects in my constituency who would have been left high and dry by the Department of Energy and Climate Change’s attempts to apply a retrospective change to the rate. There has always been widespread acceptance that the tariff would need to be reduced as installation costs fell and economic realities shifted. But the focus of the cross-party and public campaign against the government’s plans has been the speed and scale of the proposed cut, which has already caused huge disruption to the solar industry and the 25,000-plus jobs it has created. The courts have now twice ruled that these actions were unacceptable. Importantly, the courts have also sought to uphold a key principle about the very nature of government investment policy. The central question is this: if policy can be changed retrospectively, why should business believe that the UK is a safe place to invest? Investors need to know whether a government commitment to support them can be trusted, or if retrospective changes can be made at any point after investments start. In light of the court’s decisions and the strong industry calls for certainty, you might expect Decc to want to bring the solar situation to a swift conclusion and do what it can to inspire investor confidence for the future. But no, Decc has indicated that it intends to stubbornly forge ahead with its ill thought through plans, and take the appeal all the way to the supreme court – wasting time and money in the process. This means that the many solar PV installers and businesses I have spoken to remain completely in the dark about how they will be affected by the government’s shambolic policy wrangles. Further, it suggests that Decc doesn’t understand that investors in Britain need to feel confident about the conditions of the market they are entering. They need to know those conditions will not be radically undercut on a political whim. No wonder we are facing a double-dip recession if this is the message the government is sending out. I thought that Britain was meant to be “open for business”. It seems that some government departments have not read that memo. The case of solar has implications for all businesses that benefit from any form of governmental support. This could include grants for innovation, research and development, skills training and the establishment of networks. If the government pursues its solar decision when an entire industry is at stake, why should business believe that government commitments to support research carried out by our universities and colleges will not be withdrawn if market conditions change unexpectedly? If an appeal is allowed to go ahead, there is a risk that a dangerous precedent will be set. And while it’s certainly possible to point the finger at the previous Labour government to claim that the solar tariff rates were set too high – that the policy was poorly constructed – it’s clear that, in the here and now, this goes much further than the solar industry. So we now need to know if the government will accept the high court judgment and fulfil their previous commitments on solar tariffs. Crucially, we also need to know what the implications are for investment security across the whole the UK economy. Using the courts to try to steam roller through a retrospective policy change that has already been ruled unlawful smacks of total disregard for the industry. Decc should accept that ministers got it wrong on solar and pull the plug on this legal merry-go-round, which is putting UK jobs and future investment at risk. 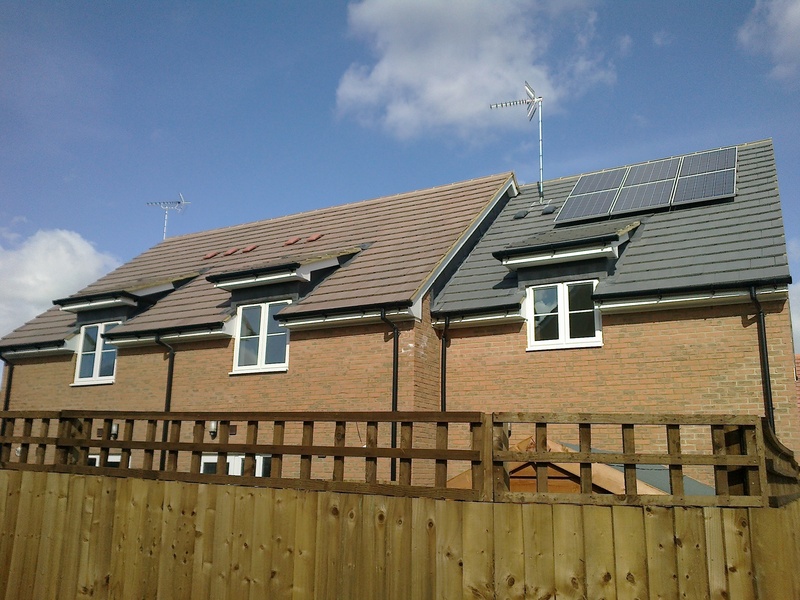 On 31 October 2011, the Government published a consultation on Feed-in Tariffs (FITs) for solar photovoltaics (PV). This was in response to a substantial increase in deployment of PV, prompted by falling prices, with levels at nearly double the original projections for the first two years of the scheme. The consultation set out proposals for responding to these developments, which were putting unsustainable pressure on the budget available for FITs. 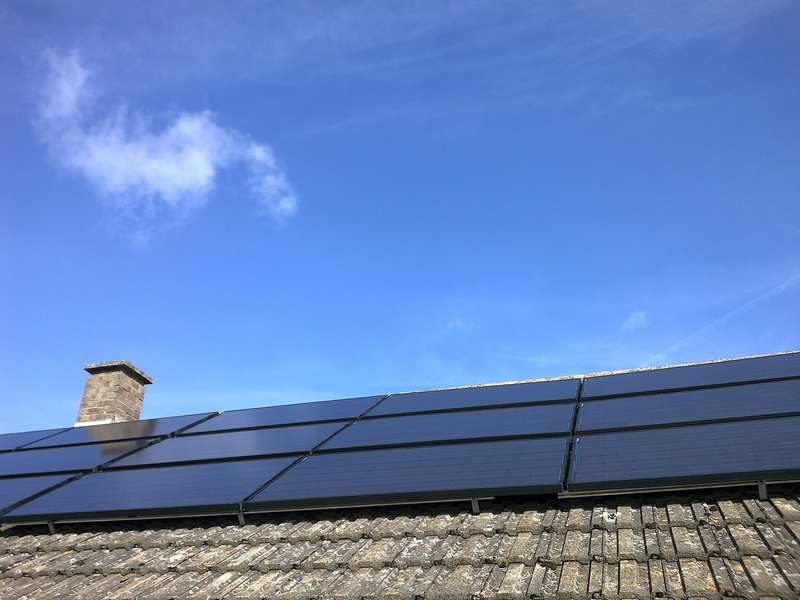 The consultation sought views on whether to reduce the generation tariffs available for new solar PV installations to a more financially sustainable level. 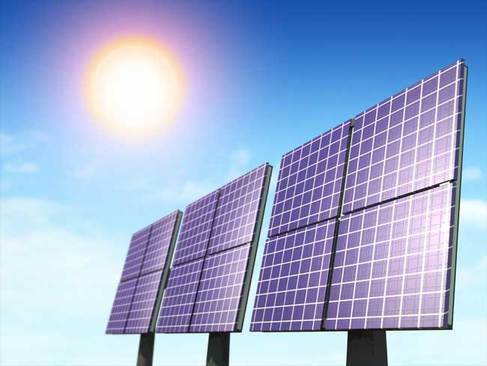 Among other things, it proposed applying the new generation tariffs from 1 April 2012 to all new solar PV installations with an eligibility date on or after an earlier “reference date”, which we proposed should be 12 December 2011. This reference date proposal has since been challenged by judicial review and the Government has sought an appeal of the decision of the High Court. We are now waiting for a judgment from the Court of Appeal and we cannot be sure of the date on which this will be issued. We continue to stand by our original proposal. However, I know that the uncertainty while we await the Court’s decision is difficult for the industry. A retention of the 43p tariff could also create substantial risks to the FITs budget if our appeal is unsuccessful. For these reasons, we believe it is prudent to bring forward our decision on one aspect of the consultation: the proposals for new solar PV tariffs. We are therefore laying before Parliament today some draft licence modifications which, subject to the Parliamentary process set out in the Energy Act 2008, makes provision for a reduced tariff rate (from 1 April 2012 onwards) for new PV installations with an eligibility date on or after 3 March 2012. If the Court finds in favour of the Government’s appeal, we intend to stand by all our consultation proposals, including an earlier (December) reference date, subject to the Parliamentary procedure and consideration of consultation responses. It is very important that we reserve this as an option because these 43p payments will take a disproportionate share of the budget available for small-scale low-carbon technologies. We want instead to maximise the number of installations that are possible within the available budget rather than use available subsidy to pay a higher tariff to a smaller number of installations. The consultation closed on 23 December 2011 and over 2,000 consultation responses were received which we have been analysing carefully. We are intending to announce the outcome of the consultation by 9 February 2012, in time for any resulting legislative changes to come into effect from 1 April 2012. Our aim is that this announcement will be accompanied by a set of reform proposals for the next phase of the comprehensive review of the FITs scheme, which will be the subject of a further consultation. The new generation tariffs set out in the draft licence modifications being laid today are set out in the table below and would apply for all installations with an eligibility date on or after 3 March 2012. Further information on the Government’s response to this aspect of the consultation, together with a summary of the relevant consultation responses, is also being published today on the Department for Energy and Climate Change’s website and will be available from www.decc.gov.uk/FITs. DECC has today laid before Parliament draft licence modifications which, subject to the Parliamentary process set out in the Energy Act 2008, makes provision for a reduced tariff rate (from 1 April 2012 onwards) for new solar PV installations with an eligibility date on or after 3 March 2012 under the Feed – in Tariffs scheme (FITs). “I know this is a difficult time for the sector and I want to do as much as I can to end the current uncertainty created by the legal challenge. 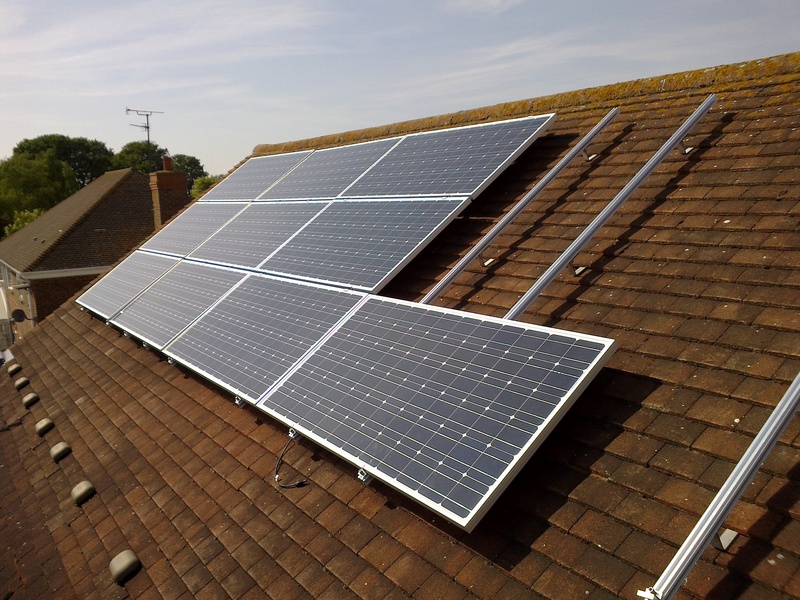 “We must reduce the level of FITs for solar panels as quickly as possible, to protect consumer bills and to avoid bust in the whole Feed-in Tariff budget. We’re appealing against the court ruling that’s challenged our proposal for a December reference date. This remains our aim, and we are waiting for the judgment of the Court of Appeal. But this is too important for us to sit and do nothing while we wait. Today we’re putting in place a contingency that will bring a 21p rate into effect from April for installations from 3 March. Further information on the Government’s response to this aspect of the FITs consultation, together with a summary of the relevant consultation responses, is also being published today on the Department of Energy and Climate Change’s website. You are currently browsing the archives for the Solar Power category.